Zesium has a long history in mobile development and thus has been an interesting company for many satisfied clients attracted by our innovative projects in the industry. Zesium was chosen for One Traffic from many reasons, primarily since the client could assess our work and development processes beforehand – the ability for management and development teams to clearly understand his/her needs and goals, developers’ innovative approach towards new challenges within the project and email testing which showed that developers’ capacity can go beyond requested specifications. Another reason for choosing Zesium was the location. It is geographically close and suitable to the client who was able to visit our offices quickly at best price and if needed, work side by side with developers. That was a great advantage as the project was dynamic and required a lot of adjustments during the development. 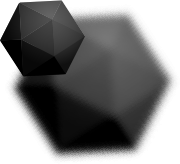 Zesium was able to deliver a high quality product on time as agreed, along with good communication between developers and the product owner. With such a great team that, beside software expertise, has good English skills and is reliable to find new and creative idea to any challenge – the client without any doubt chose Zesium for One Traffic project. One Traffic is Waze-like mobile navigation application which helps travelers to get the necessary information about relevant factors and actors on the road – its main purpose is communication among aII the actors in the traffic. The application is San Francisco and Norway’s start-up with a huge potential to be spread to other foreign markets. It was developed in nine months at Zesium company and has Android and iOS versions. The application was made to help people while traveling and make the way they commute safer, easier, and faster. The communication is obtained between all the parties in the traffic (gas stations, motels, hotels, service stations, etc), as well as participants involved directly/indirectly in the traffic (police, road works, road conditions, infrastructure, etc). The application combines all the important details on the desired route and provides safe communication between the objects and people, without disturbing others in the traffic. OT application sends alerts to drivers if an accident occurred on their route and/or how long the blockage will last; it also suggests optional routes to drivers, with all the details needed regarding the new route such as information about traffic jams or if there is a police patrol on the road – all in real time. Throughout the development process, the efficient communication with backend team was essential since the project went through many changes during the time as requested – each of those changes required an agile approach toward solving each issue. The result of the agile process and innovative approach is the application with huge potential to solve the problems that drivers are facing on a daily basis. It was important to understand clients’ requirements based on people’s needs, as they were full of fresh and new perspective. OT design was developed by Zesium design team – they created and recommended specifications to the client who carefully managed the UX based on their experienced developers; the entire project development was based on Scrum methodology and the application testing was one of the most important parts of OT development as it showed potential problems it might have, yet also gave a lot of space for improving the details that were not anticipated or mentioned before in the client’s requirements. Our priority is to keep our clients satisfied and we greatly value their opinion. The following statement from the CEO of One Traffic application, Mr. Andre Eilertsen is important to us and makes us proud of the work we do in our Zesium team. 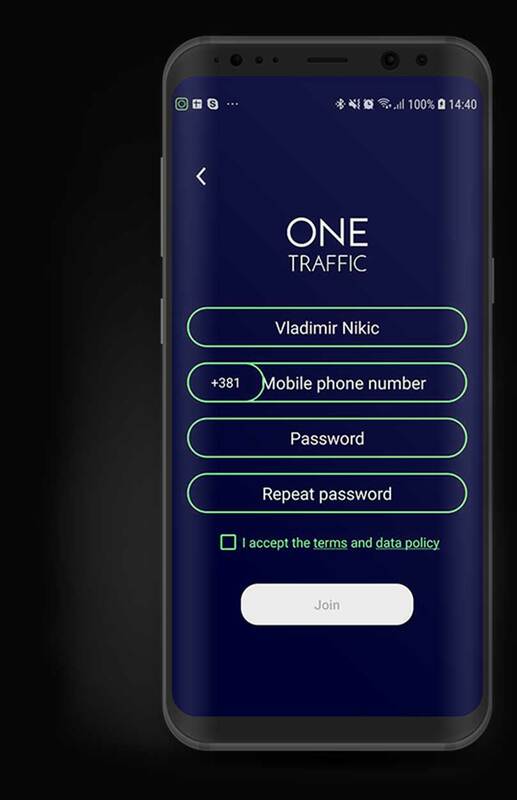 One Traffic mobile application presented a huge potential and as innovative, user friendly and with attractive design – OT is ready to hit success among its users.